This week on the show, video games, comics and more! 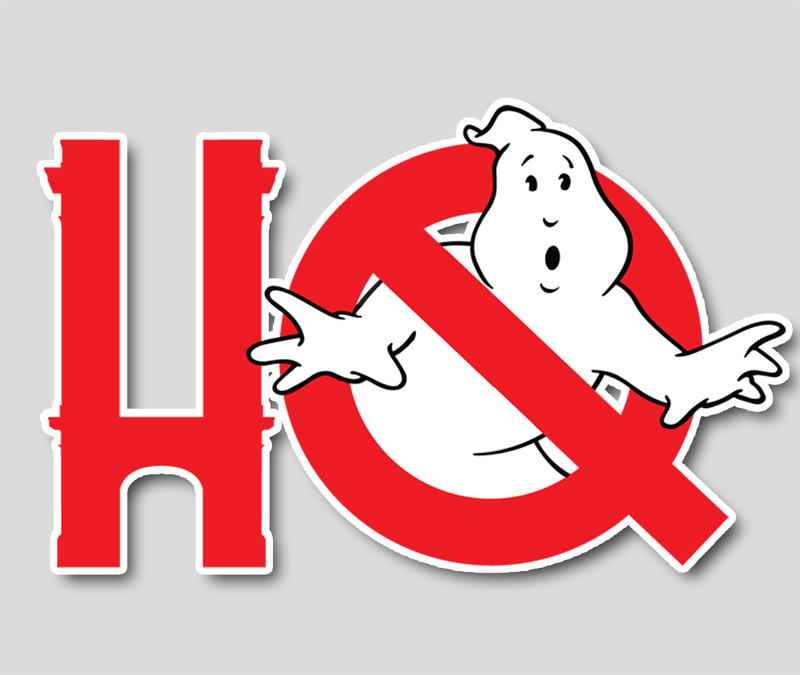 First up, the boys chat about Stern Pinball's Ghostbusters table, and it's coming to your home... and your phone! How're your Playmobil game scores? We want to hear from you. Also, Ghostbusters 101 #2 is out on shelves now, and it's pretty darn good. Troy and Chris give you their thoughts after their first read. All that and somebody in British Columbia is getting married! (Don't worry, our invite was lost in the mail too).